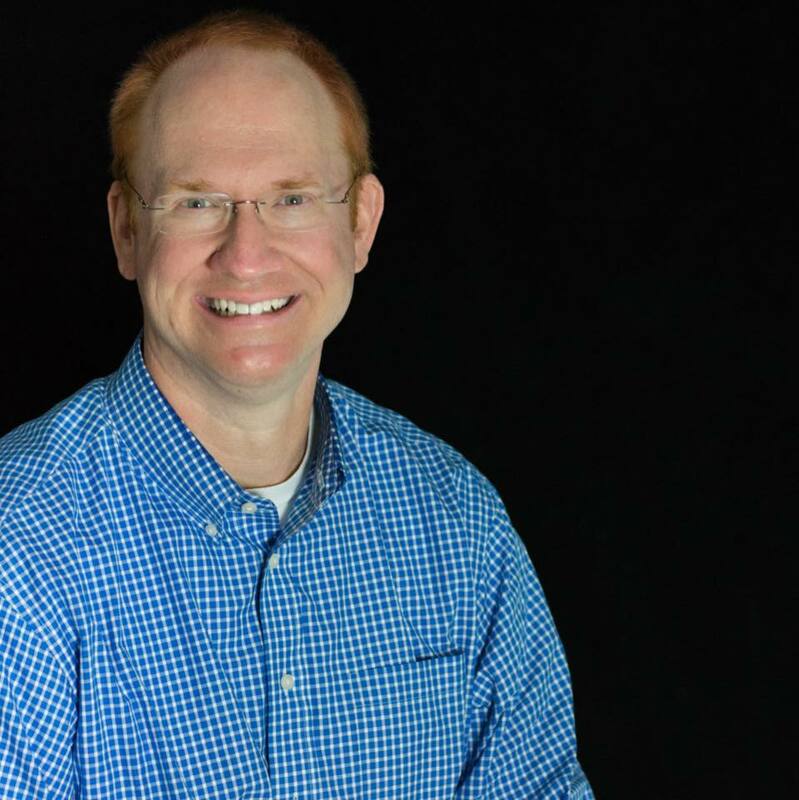 Charley Reeb is the Senior Pastor of Johns Creek United Methodist Church. He has a passion for preaching and loves helping other preachers hone their craft. With over twenty years of experience as a local pastor and fifteen years teaching the practice of preaching Charley has developed a reputation as not only an outstanding preacher but also as a coach who can equip preachers to be their best in the pulpit. In addition to previously serving as Senior Pastor of one of the largest United Methodist Churches in Florida, Charley teaches the practice of preaching for the Course of Study at Candler School of Theology and the License to Preach School for the Florida Conference of the UMC. Besides being a pastor and teacher, Charley is also author of four books: Seven Wonders of the Faith, One Heaven of a Party, Mission Possible (CSS) and That’ll Preach! 5 Simple Steps to Your Best Sermon Ever (Abingdon Press). He is also a contributing writer for the Feasting on the Word commentary (Westminster John Knox Press). Charley has written articles for Circuit Rider, Preaching magazine, Ministry Matters, and Leading Ideas. He is also a frequent preacher on the national radio program Day1. Charley leads preaching workshops and is a popular speaker at conferences and events.